TrustIE is a joint project of Volunteer Centres in Dublin, Galway and Cork and funded by the Department of Rural and Community Development. Establish the needs of groups around board membership and board roles. Match volunteers from the IVOL database with board roles as defined by groups who participate in the pilot. TrustIE is a brand new pilot programme to help voluntary organisations recruit new volunteers (trustees) for their boards or committees. Are you interested in participating on a board? Would you like to hear more about what it involves to be a Trustee of a not for profit organisation? We are holding an information workshops in Dublin, Cork and Galway during October. Why not join us to hear more about what volunteering on a board involves and how it helps you both give back to the community whilst learning new skills to improve your employment prospects. What’s the Right Fit for Me? 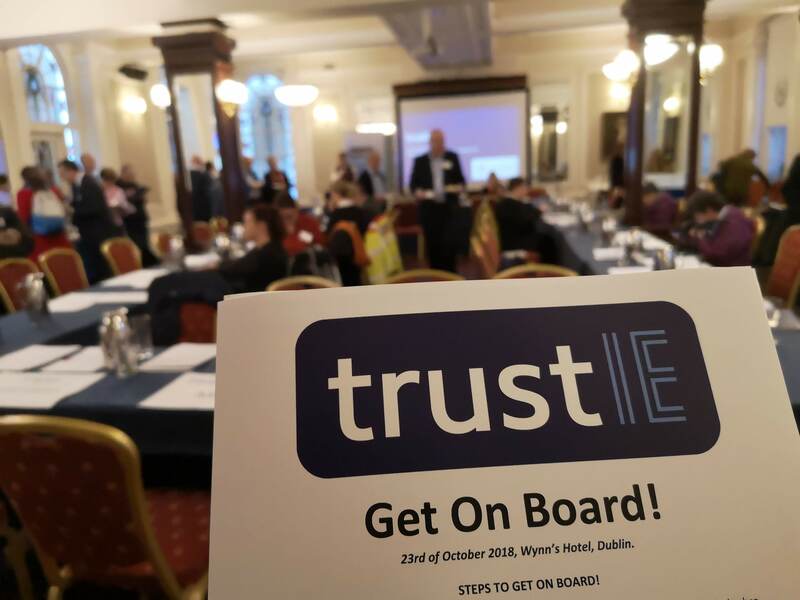 After your attendance at the workshop, you will be invited along to a matching event in October (to be held in the City Centre) to meet with organisations who have signed up to the TrustIE programme and are looking for new Board/Committee members. TrustIE is a brand new pilot programme to help Volunteer Involving Organisations recruit new trustees or Board members. 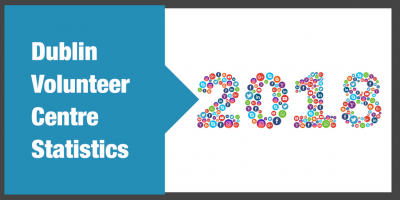 We will support you to refine trustee recruitment before introducing you to interested volunteers and helping you to find the best fit for your organisation. Participation is free of charge, but we do ask that you see the programme through to the end! There has been a huge interest from volunteers already in this program. Our first volunteer workshop in South Dublin County has over 80 volunteers already signed up who are interested in Board roles so there will be a real variety of skills and people who are interested in joining your board. For those that didn’t attend our local workshop in June, Attendance at one workshop event on Thursday 13 September at Dublin City Volunteer Centre, Aungier Street, Dublin 2, facilitated by the Volunteer Centre and with an experienced and professional governance trainer from The Wheel. Commitment to drafting a role description for board recruitment following guidance from this event. Attendance at a final event in the autumn with volunteers, who will also have attended a preparatory workshop. Places are limited so please book as soon as possible. Light refreshments will be provided.